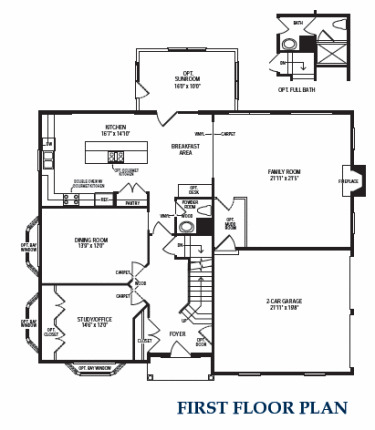 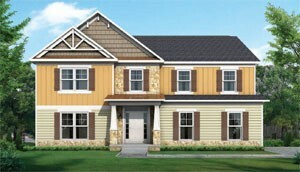 Plan: Newport II by Hour Homes Inc.
New model! 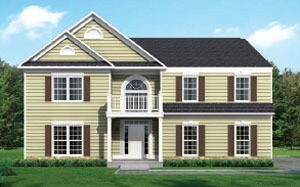 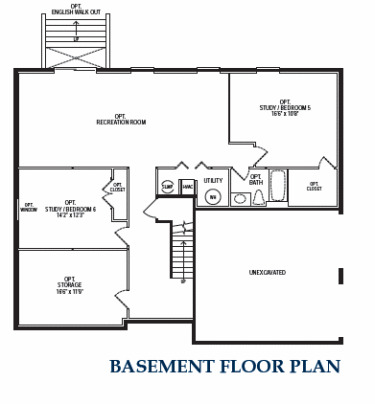 Very unique center hall colonial with a wonderful floorplan and front elevations! 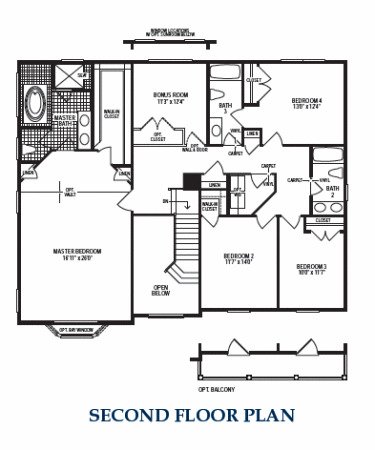 4 bedrooms and 2nd floor bonus room upstairs, 3.5 bathrooms, Master bedroom measuring 26 feet x 15 ft. with huge walk in closet and luxury master bathroom, formal living or study, and formal dining, tremendous kitchen with 10 foot center island with 1 ft. overhang granite top for eating/sitting space, large 22 ft. x 22 ft. family room and an oversized 2 car garage!